The Kaw Hydroelectric Plant is located near Ponca City, Oklahoma; it was declared commercial on September 26, 1989. The 29 megawatt plant is owned and operated by OMPA. Kaw Lake and Dam are operated by the U.S. Army Corps of Engineers. In a typical year almost 14 percent of OMPA’s energy resources are supplied by water. The Oklaunion Power Station is a 670 megawatt coal-fired plant located in Wilbarger County, Texas. OMPA owns an 80-megawatt interest in the plant. The majority owner and operator is West Texas Utility. The McClain Plant is a 500-megawatt natural gas plant located near Newcastle, Oklahoma. OMPA has a 23 percent ownership share of the plant, approximately 118 megawatts. The Red Bud Plant is located in Luther, Oklahoma and is a high efficiency natural gas fueled power plant. OMPA closed on the purchase of the Red Bud Plant on September 29. OMPA will own 13 % or 158 megawatts of power. 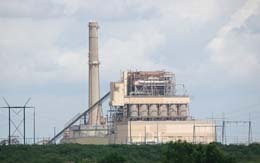 The Henry W. Pirkey Plant is a 640-megawatt lignite-fueled plant located in East Texas. OMPA owns a 15 megawatt share of the plant. The owner of the plant is Southwest Electric Power Company. In 1985 the Pirkey Plant became OMPA’s first owner source. Dolet Hills is a 640-megawatt lignite-fueled plant located in DeSoto Parish, Louisiana. It is also a mine-mouthed plant, meaning that fuel is mined at the site. OMPA owns a 25 megawatt share of the plant. The plant is operated by Central Louisiana Electric Company. Grand River Dam Authority #2 (GRDA #2) is a 520-megawatt western fuel-fired plant located in Chouteau, Oklahoma. OMPA has a life-of-unit contract for 25 megawatts. The majority interest owner and operator is GRDA. 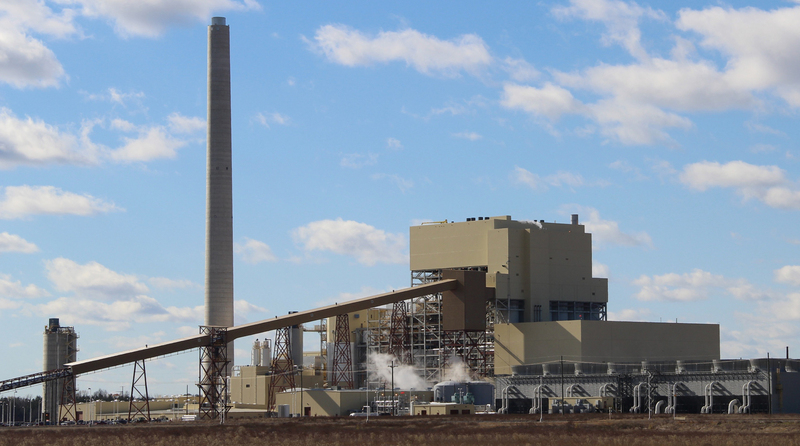 The Ponca City Power Plant was repowered in 1995 after OMPA and Ponca City signed an agreement to repower one of two existing steam units through the construction of a gas turbine. The repowered unit is capable of producing a combined output of approximately 62 megawatts. The completed project represents OMPA’s first fully owned and initiated power supply project. In 2003, OMPA installed another gas turbine at the plant, which is rated at more than 42-megawatts net output. The John W. Turk, Jr. Power Plant is a 650-megawatt ultra-supercritical coal-fired plant, located north of Fulton, Arkansas. Ultra-supercritical means that the plant operates with state of the art efficiency and improved environmental performance. OMPA owns a 43 megawatt share of the plant. The plant is operated by SWEPCO. Turk began commercial operations on December 20, 2012. 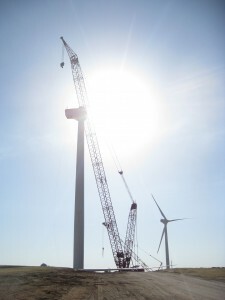 OMPA has entered into a 25-year agreement, with Apex Energy Holding, LLC, to purchase 49.2 megawatts of wind generation from the Canadian Hills Wind Farm. Canadian Hills is located near El Reno, Oklahoma. The wind farm has a capacity of 300 megawatts. Canadian Hills began commercial operations on December 22, 2012. 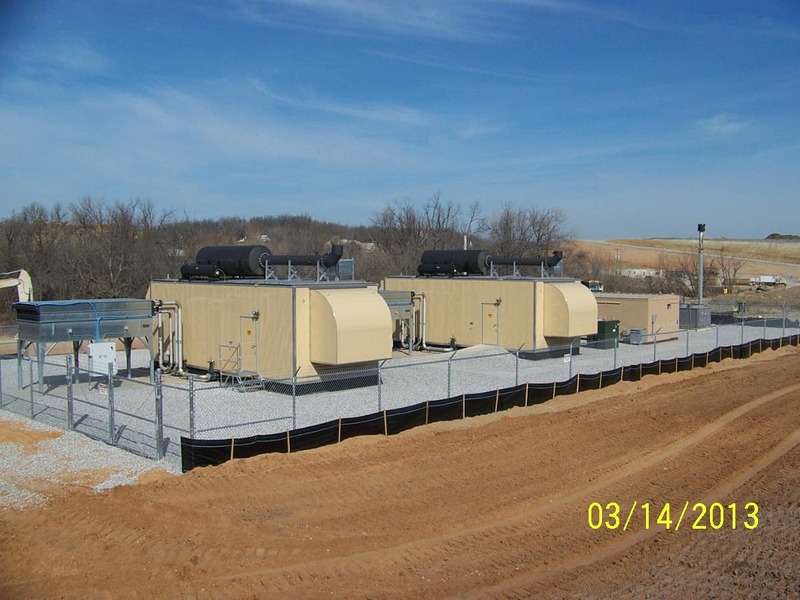 The Landfill Gas-to Energy Plant is a municipal solid waste landfill plant in Sand Spring, OK. The project is the first of its kind in the state of Oklahoma. The plant produces 3 megawatts, but has the potential to grow in the future.